Basically my entire debt is 30,000$ in student loans. That’s next to impossible to pay off and will basically always be on there. What can I do if anything? Your student loan is probably federally backed, meaning you cannot do ANYTHING about this but pay it back. The ONLY nice thing about student loans is they have payment plans that slide up and down based on your income or financial situation. You technically COULD just pay the interest on this loan for the rest of your life, but that's just a terrible idea. Either way you can't bankruptcy this debt away, and you can't just ignore it and let it go into default because they will garnish your wages and take your tax returns, and this default will never go off your credit until you pay back the loan. I'm paying back mine, I'm down to $8,000 and will be glad when it's gone. Student loans are going to ruin the economic future of this country if we keep going down this path. Have you considered refinancing your student loans with terms that work better for you? 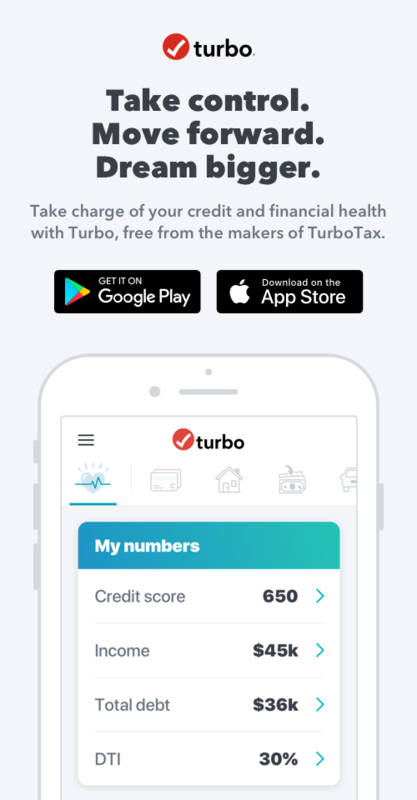 Check out the Student Loan section on Turbo app for suggestions!